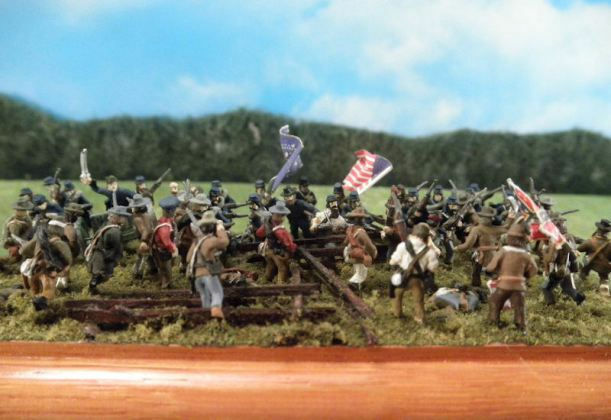 Stone Mountain Miniatures wargaming figures include our award-winning 15mm American Civil War, 15mm American Revolution, 15mm British Colonial, and 15mm French Foreign Legion & Arab miniatures, as well as Houstons Ships 1/1200 ironclads and warships. We also manufacture Denizen 25mm Science Fiction figures for the American market. More of our wargaming miniatures will be added in the coming months. • If you prefer, use the links on this page as an alternative to the drop-down menus.